English ice-dancer Penny Coomes is a 2014 European Figure Skating Championships bronze medallist. 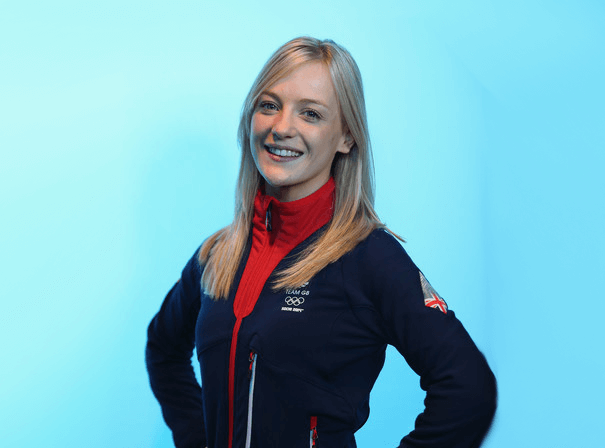 In a successful career that’s seen her pick up six other international medals and many British titles, Coomes has competed three times at the Winter Olympics since 2010. In both romance and skating, her partner is Nick Buckland – the pair recently worked as stunt doubles in the Christmas special Torvill and Dean, a drama series about two of Britain’s most successful ever skaters. Coomes was first introduced to skating aged eight by her mother at the Slough Ice Arena. After fracturing her patella in 2016, Coomes has battled through ongoing knee injury troubles, leading her and her partner to miss the 2018 World Figure Skating Championships in order for her to make a full recovery. Prior to this, new personal bests in all segments of the 2017 CS Nebelhorn Trophy earned them a place in the 2018 Winter Olympics. Attending the South Korean event, they made their third Olympic appearance and finished in an impressive 10th place. As such, Coomes is one of British skating’s most notable stars.